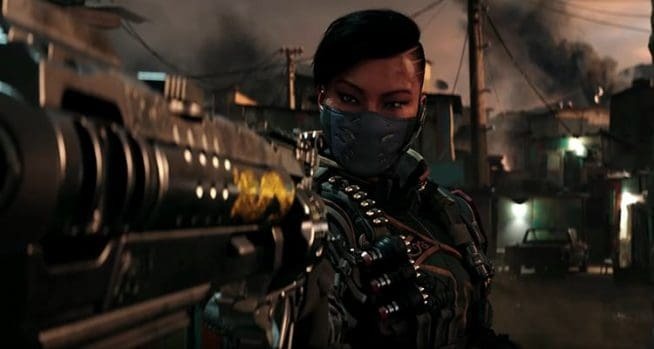 Black Ops 4 beta is currently underway on PS4 and as expected, feedback from the community is pointing out some issues. One annoying problem that everyone’s facing is how you need to look directly at an item to pick it up. It doesn’t matter if you are close to it, until you look directly at the item you can not pick it up. 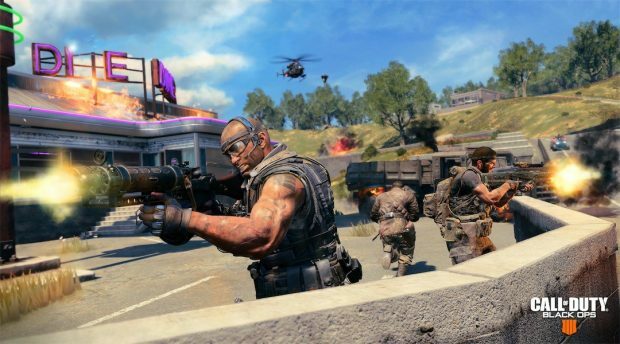 But we have some good for those who find this annoying, according to David Vonderhaar, the final version of Black Ops 4 has already made improvements to this. Developers have made sure that being close to an item is enough to pick it up, no need to look directly at it. The fix will also be implemented in beta. In addition to item pickups, there are other changes that will be coming to the beta as well as for the final game. Black Ops 4 is releasing on October 12 for PS4, Xbox One, and PC. The game is available to pre-order on Blizzard.net, PlayStation Store, and Xbox Marketplace. Black Ops 4 beta will arrive on Xbox One and PC on September 15. Beta system requirements are already confirmed by Treyarch. Thankfully, it doesn’t take much to run the game.